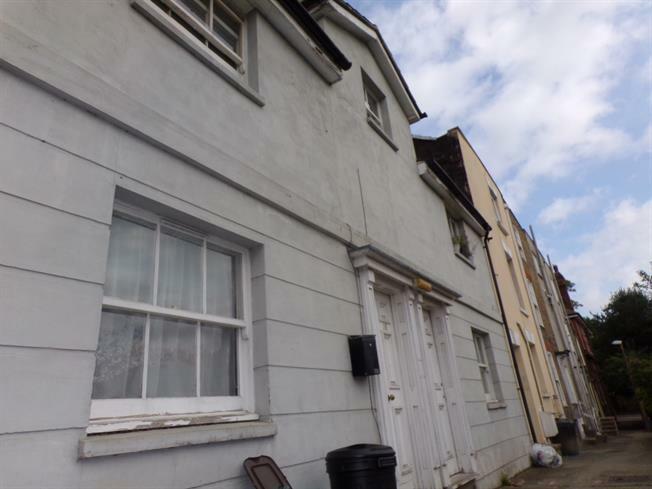 2 Bedroom Maisonette For Sale in Rochester for Asking Price £190,000. This is a lovely character property with spacious accommodation through out. It has two double bedrooms and needs to be viewed to be appreciated. It is located on Maidstone Road Rochester. Call now to book a viewing on this chain free split level maisonette.